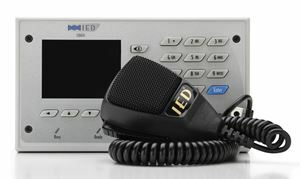 It provides superior daily communication from standard public address functions, to ADA compliant audio/visual paging, and mass notification messaging. It is also the heart of a crisis management system. It ensures the right critical notification is sent to the right people when seconds count. GLOBALCOM® systems have been deployed across the United States and around the world in facilities ranging from airports, transportation centers, healthcare facilities, industrial complexes, shopping centers, education campuses, theme parks, and government buildings/installations. GLOBALCOM® automates both daily and emergency message delivery while providing clear, intelligible audio that enables messages to be not only heard, but more importantly understood. 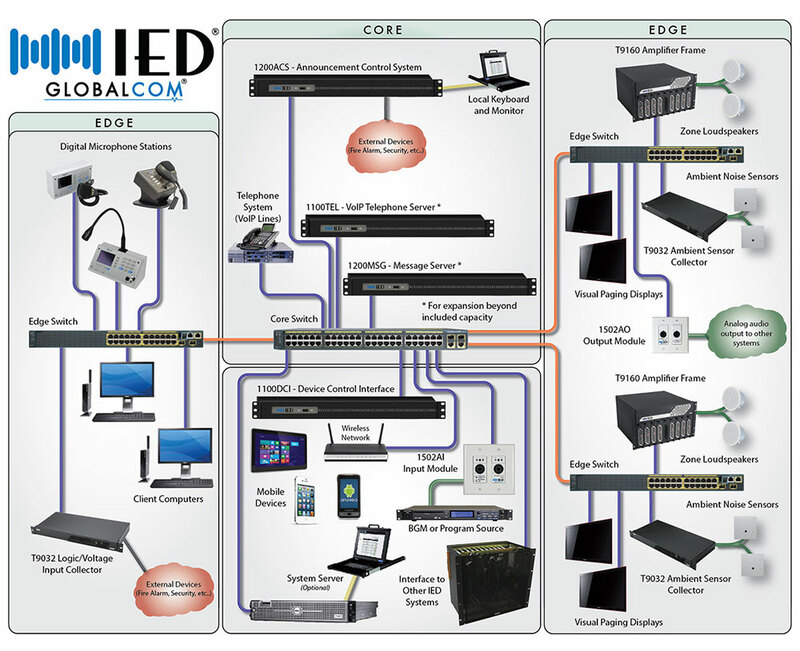 The GLOBALCOM® system is designed to eliminate the need for large head-end equipment room installations. 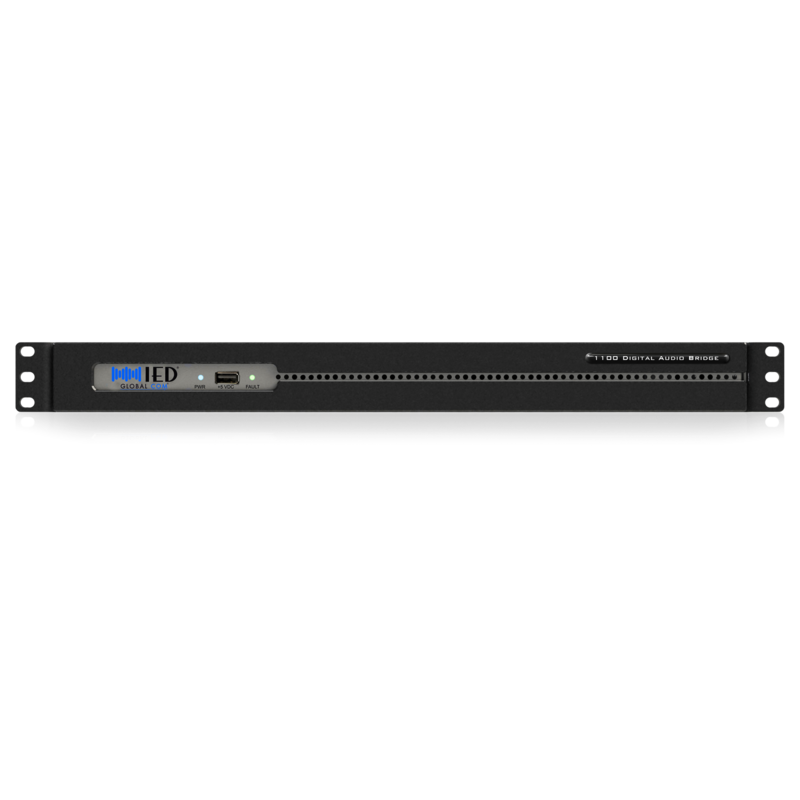 It moves processing and intelligence to the edge of the network, yet maintains overall system control and management at the core. This innovative distribution system simplifies installation and significantly reduces costs by integrating with industry-standard structured cabling and network infrastructure. The GLOBALCOM® platform is loaded with features that make it easy to use, scalable to any facility, and cost effective to implement. 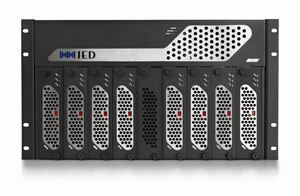 A wide selection of power amplifiers including multi-channel and modular mainframes. Some models provide DSP and ambient noise analysis. Various network input devices, backup amplifier switching modules expansion modules etc.